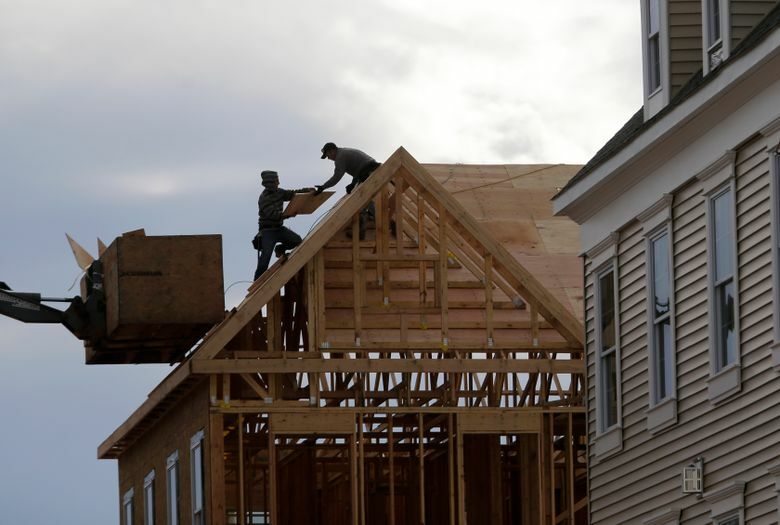 New houses in America are getting smaller again, in part to keep prices more affordable, a top researcher for the National Association of Home Builders (NAHB) reported recently. Meanwhile, separate NAHB surveys showed most home shoppers still want a house in the suburbs. Developers are building more homes with laundry rooms, walk-in closets and great rooms while shunning cork flooring, Formica kitchen counters and pet-washing stations. Those are among the latest new home trends, according to an NAHB report unveiled last month during the annual International Builders’ Show in Las Vegas. The report, which tracks home trends and homebuyer preferences, found rising costs are forcing builders to construct smaller homes to keep prices affordable, said Rose Quint, the NAHB’s assistant vice president for survey research. A survey of nearly 4,000 recent and prospective homebuyers showed that 77 percent said they want a detached house vs. 13 percent who want a townhome. But the home remodeling site Houzz.com found in an online survey that 48 percent of its users prefer quartz counters compared with 30 percent who prefer granite. The Houzz survey also showed homeowners like fake-wood laminate flooring (28 percent) better than real hardwood floors (24 percent). Laminate floors are easier to install and don’t require sanding, said Nino Sitchinava, Houzz’ principal economist. Just 14 percent of homebuyers responding to the NAHB survey were willing to pay extra for a green home. Homebuyers also said the most desirable features in a home include patios, ceiling fans, energy-saving appliances, walk-in pantries and double kitchen sinks, the NAHB survey showed.